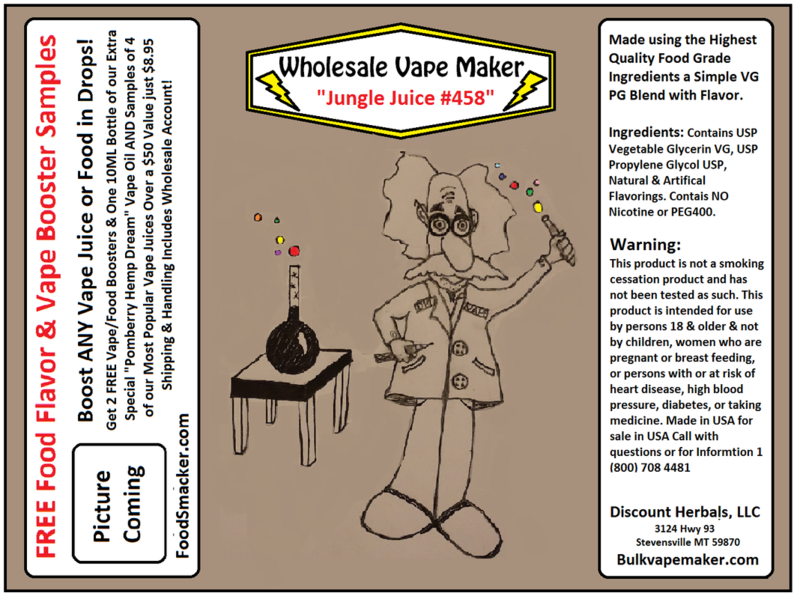 This is My Vape pen Special and Like I say in the Video I am waiting on a few labels and this is a work in Progress. I would say Middle of the month it will all be up here. In the Meanwhile Just call 406 642 9602 and I will get you set up.